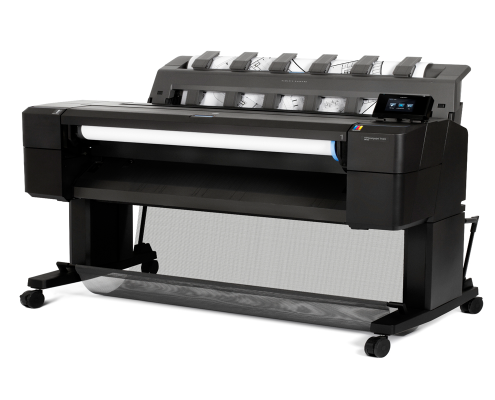 With an integrated output stacking tray, the HP Designjet T930 delivers flat, collated prints in seconds. 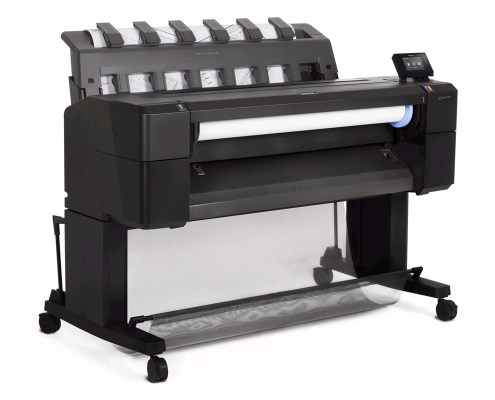 Ensure accuracy with true print previews, and monitor media rolls and printer status from the touchscreen. Load rolls quickly, even when seated.